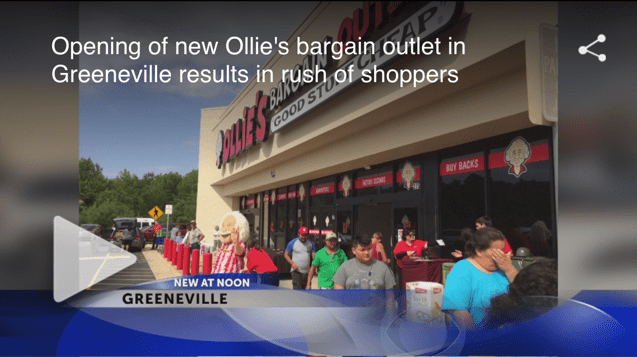 GREENEVILLE, TN (WJHL) – Shoppers in Greeneville lined up early on Wednesday for the opening of a new bargain store. The excitement resulted in a line of people outside the store. The line was so long that it overlapped into the Food City parking lot and beyond. The new store in Greeneville came with 60 new jobs. 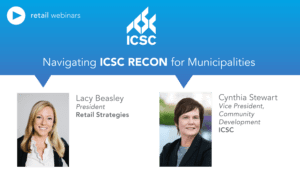 Greeneville, TN began working with Retail Strategies in October 2014. 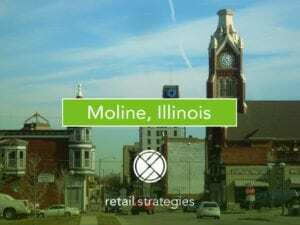 Portfolio Director Wesley Vaughn and Retail Development Manger Jordan Williams have worked to place several retailers in the community, including successes such as Farmer’s Furniture and PetSense. We are thrilled to see the popularity of new retail in the area, generating tax revenue and an increased quality of life in the community. 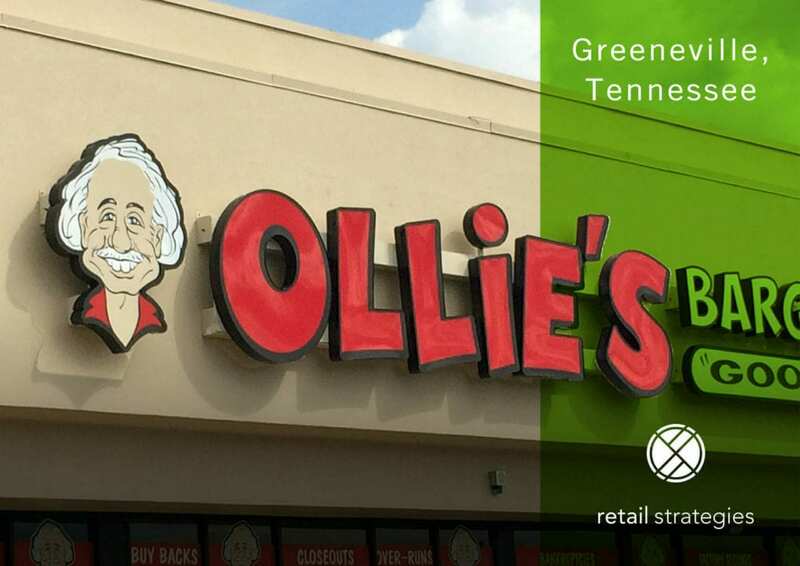 Retail Strategies is a PROUD PARTNER with Greeneville, TN.